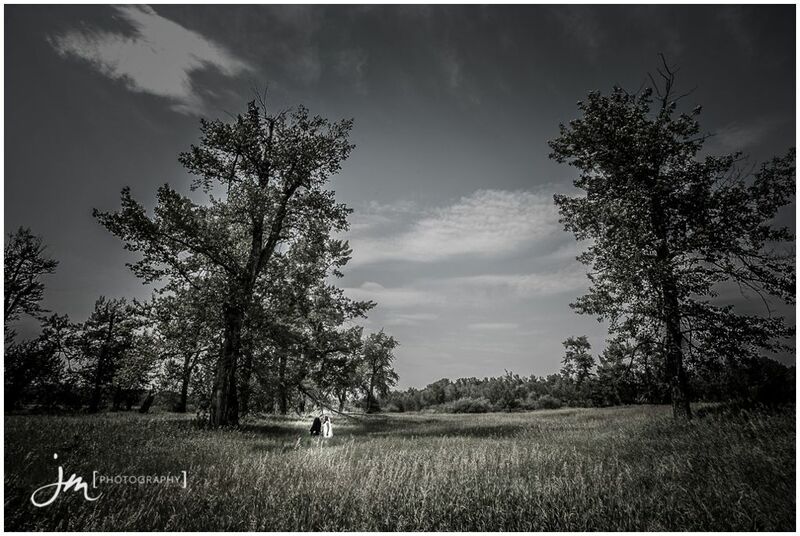 Today was Heather and Paul’s wedding and above you will see their beautiful same day slideshow that we create from their Calgary Wedding Photography. 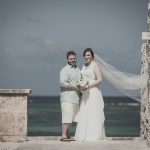 Heather and Paul’s photos will take approximately 6 to 8 weeks to edit and once they have booked their viewing session and seen their photos they will be released to the following gallery for a limited time. 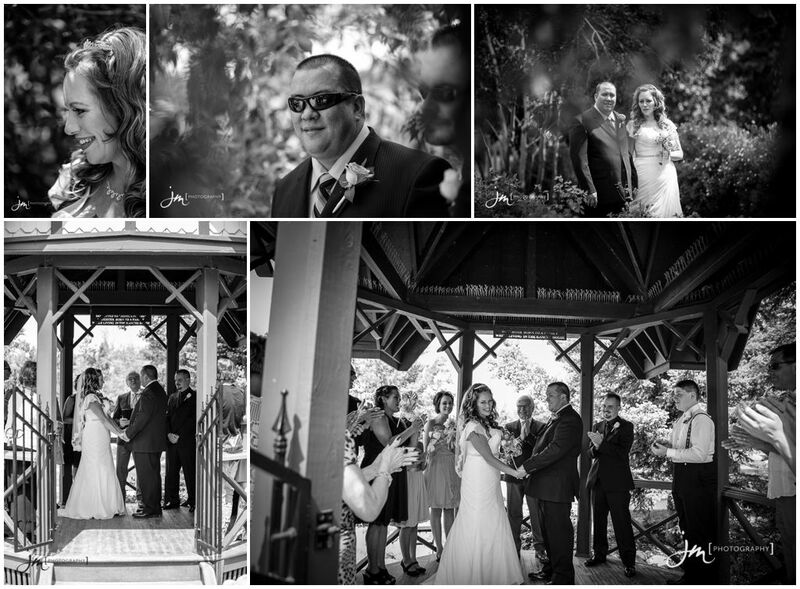 Sign up today and we will notify you the moment the photos have been released. From the online gallery you will be able to view and star your favourite images, as well as order prints for your home. The Reception slideshow above is included in every one of our wedding collections and is easily one of our most popular products. The same day as your wedding during the reception we edit a selection of the photos taken when you were getting ready, from the ceremony and from the formal creatives. 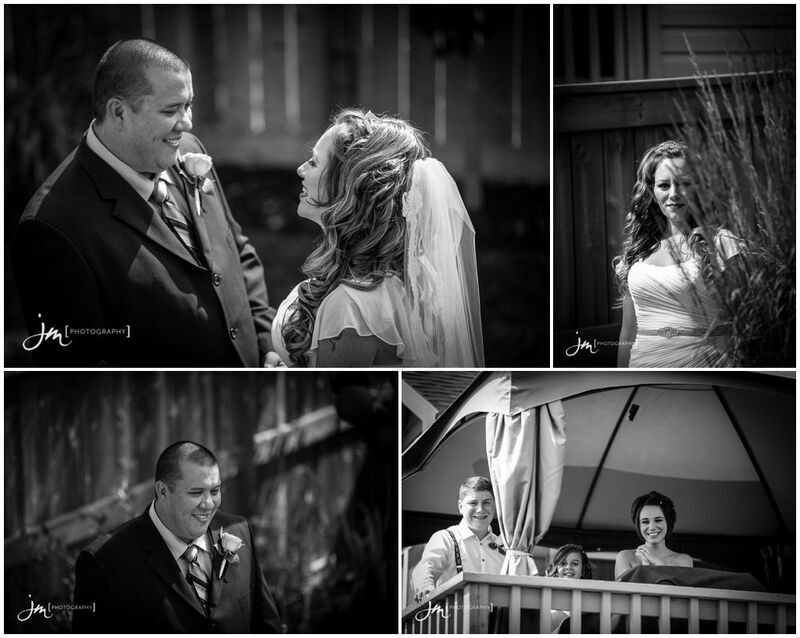 This is a classic black and white presentation of some of the best images from the wedding day prior to the Reception. 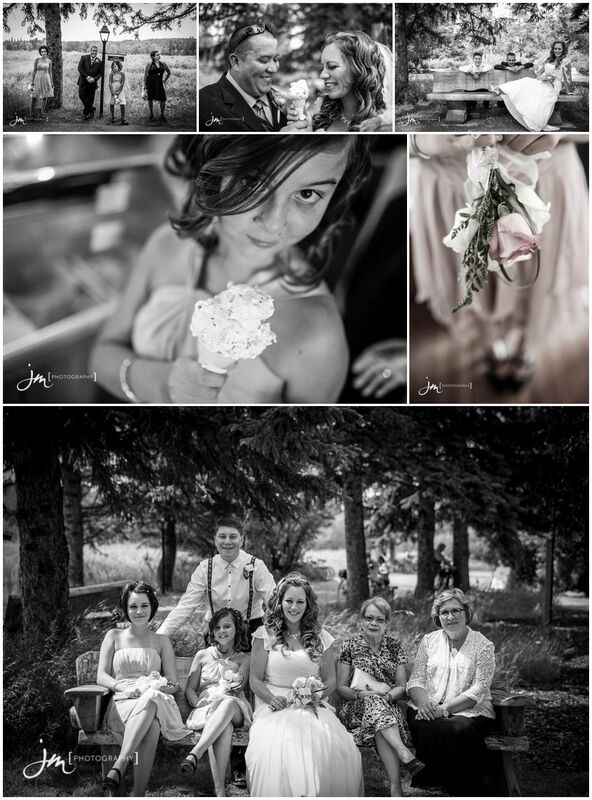 We mix the black and white photos into a slideshow and present them during the reception. Once it’s presented we uploaded it to our blog for everyone to enjoy while we review and edit all the wedding day images. We are so fortunate to have had the opportunity to share this special day with Heather and Paul and their family and friends. 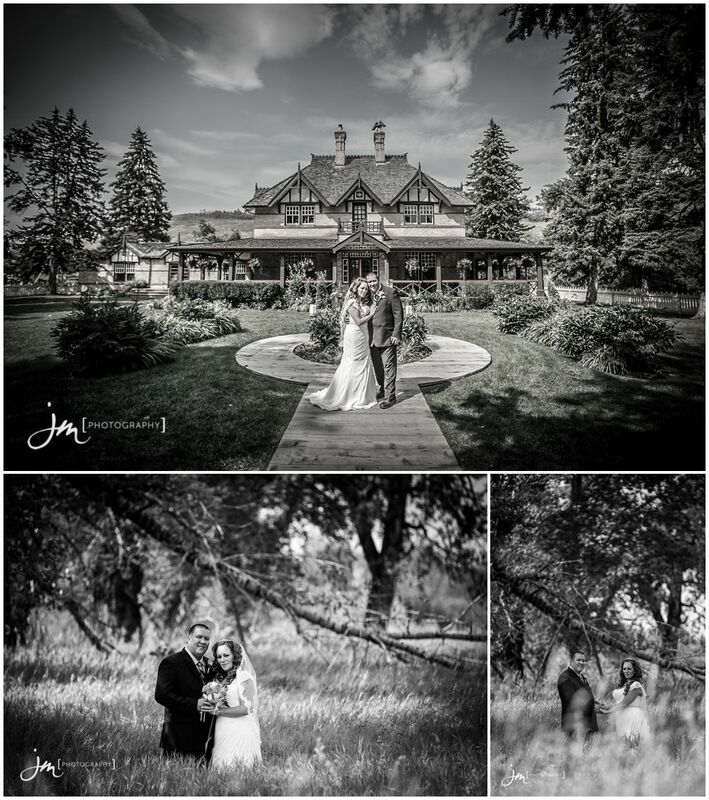 We wish them many years of happiness together and can’t wait to share all their images with them. Want to share in the experience? Contact us today for a free consultation or to book a portrait session! 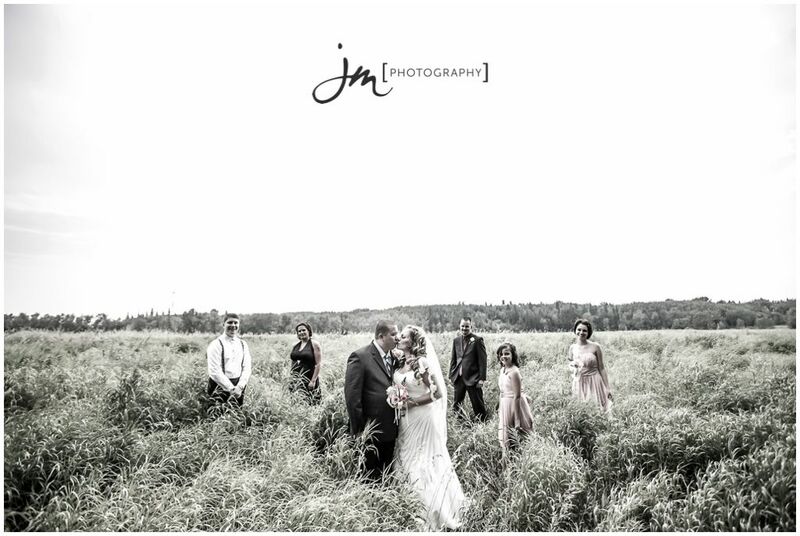 JM Photography offers Calgary brides the very best in wedding photography! Our unique style and best in class experience is one of a kind. 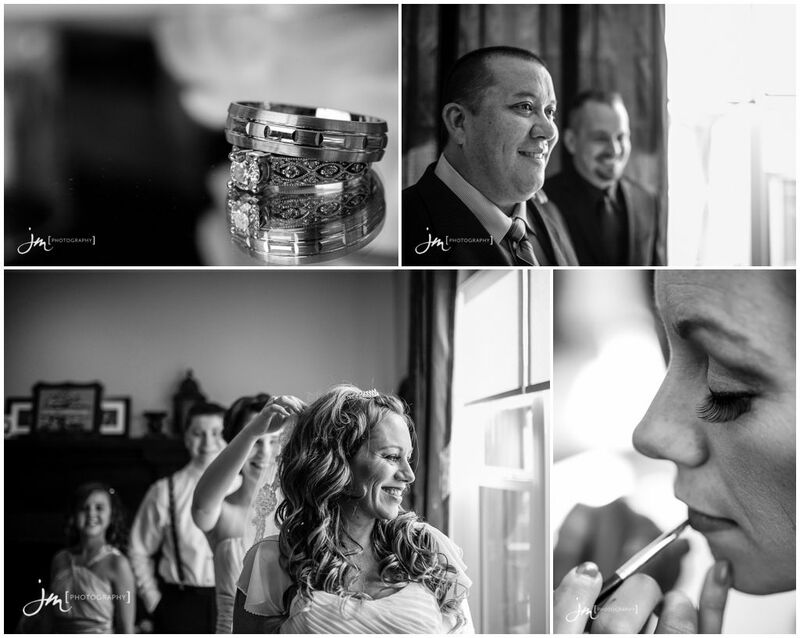 Each wedding is treated with the greatest of care and creativity, resulting in breathtaking imagery. We also offer Calgary newborn photography, capture maternity sessions as well as family portraits. One of the top studios in Western Canada, servicing the Calgary area, including but not limited to, Canmore, Banff, Cochrane, Chestermere, Airdrie, Lethbridge, and Red Deer. We also offer coverage in Edmonton, Vancouver and to destinations worldwide. 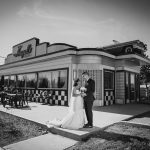 A Calgary based wedding, family and event photographer that specializes in capturing the real moments of a couples story or event. He runs JM Studios and they offer couples, families, companies, corporations and brands the very best in modern photography. He began taking photos at 17 and has been captivated by mastering this art form ever since.